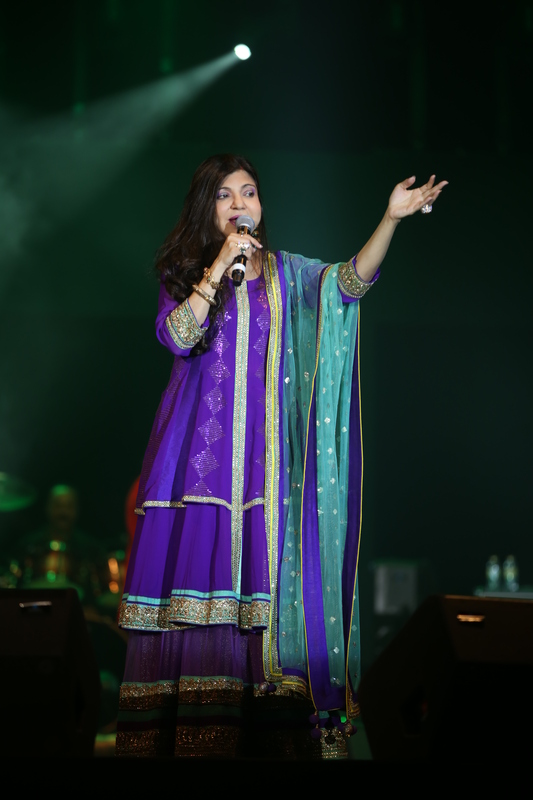 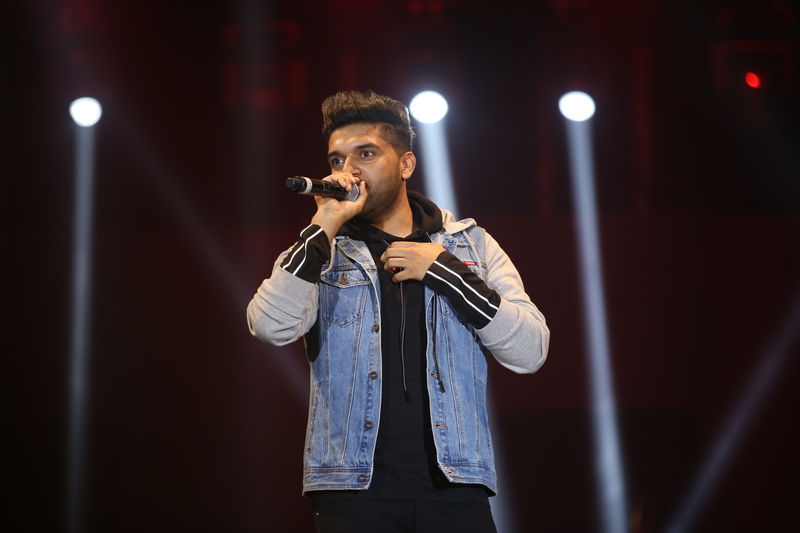 Dubai audience sure came out in numbers last night at the Madinat Jumeirah to witness their favorite artist of both Generations – Alka Yagnik and Guru Randhawa. 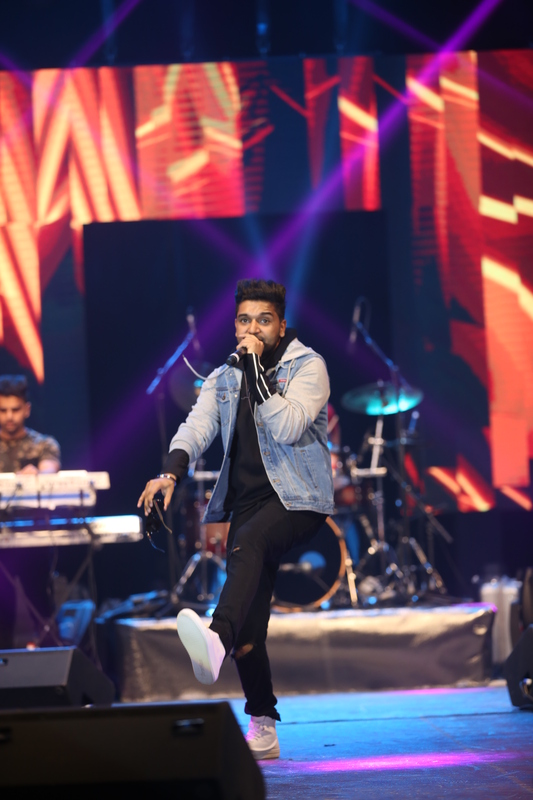 The concept was to bring two of the top artist from the 90’s and the new generation which definitely attracted the all-ages crowd. 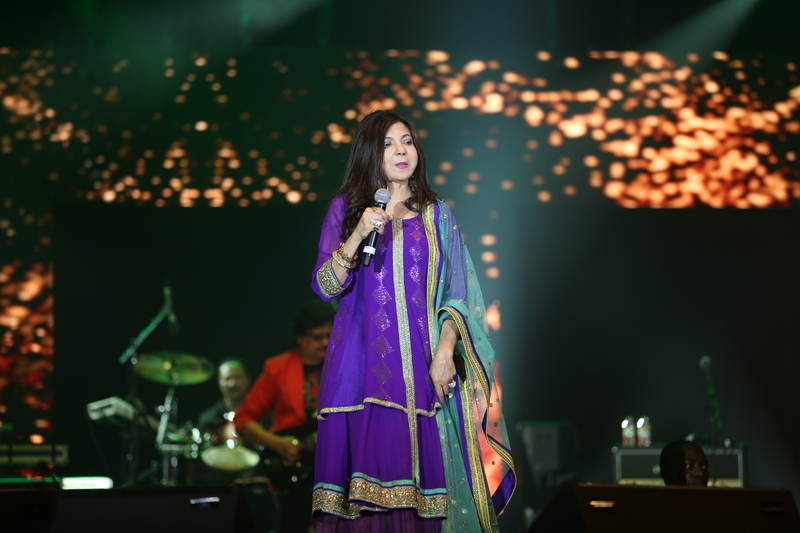 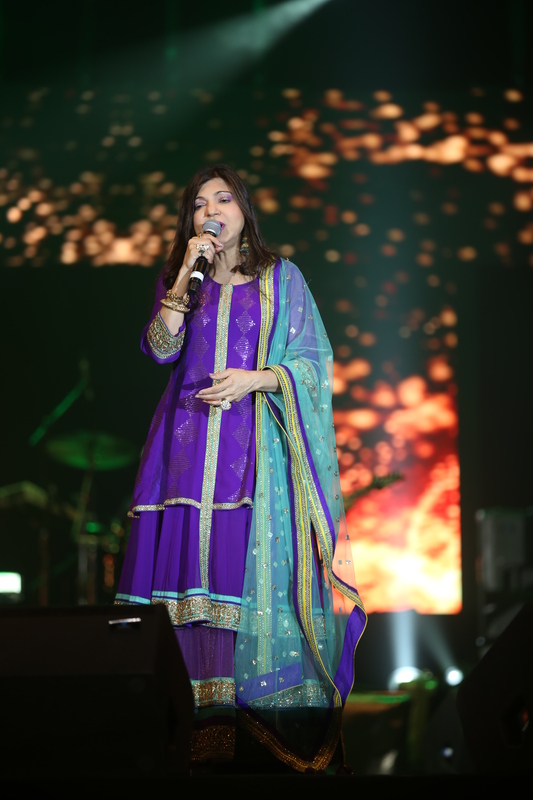 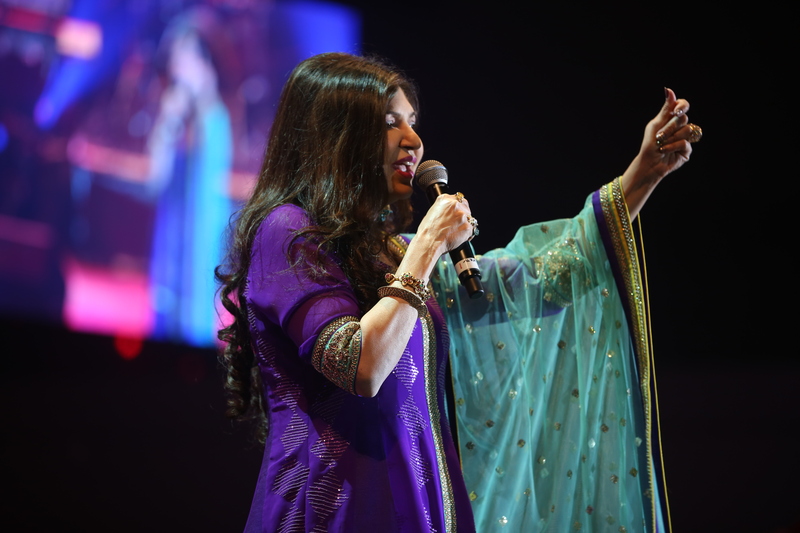 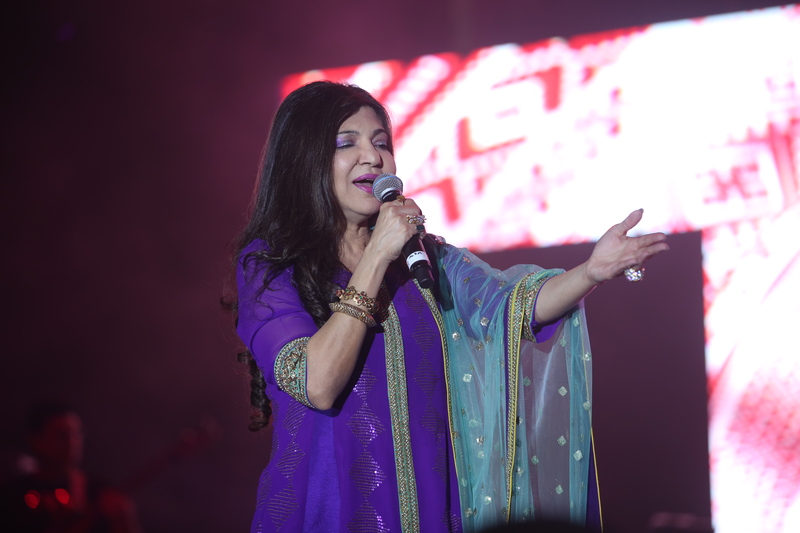 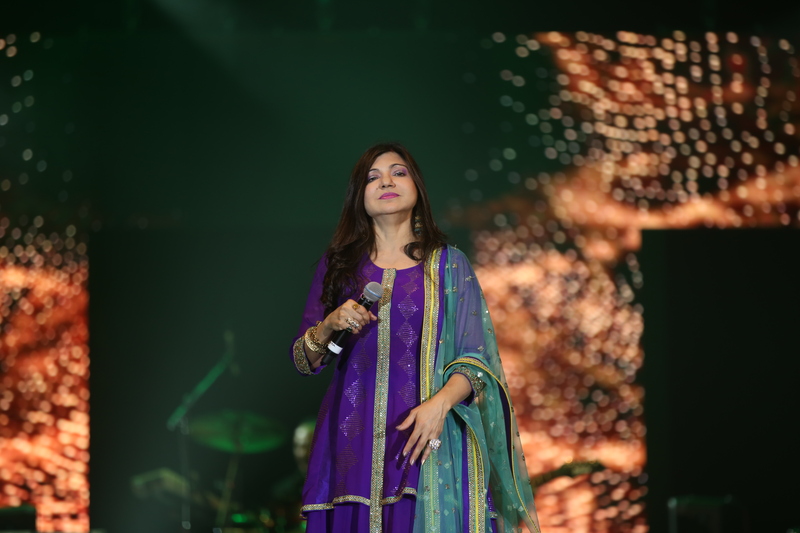 The show kicked off with the one and only Alka Yagnik was who mesmerized Dubai with her dynamic vocals and performed most of her famous tracks from Bole Choodiya to Ek Do teen, featuring in more than 1500 songs – one hour wasn’t enough time for her to accommodate all her songs, so she sang a medley for her fans and promised to continue when she returns to Dubai. 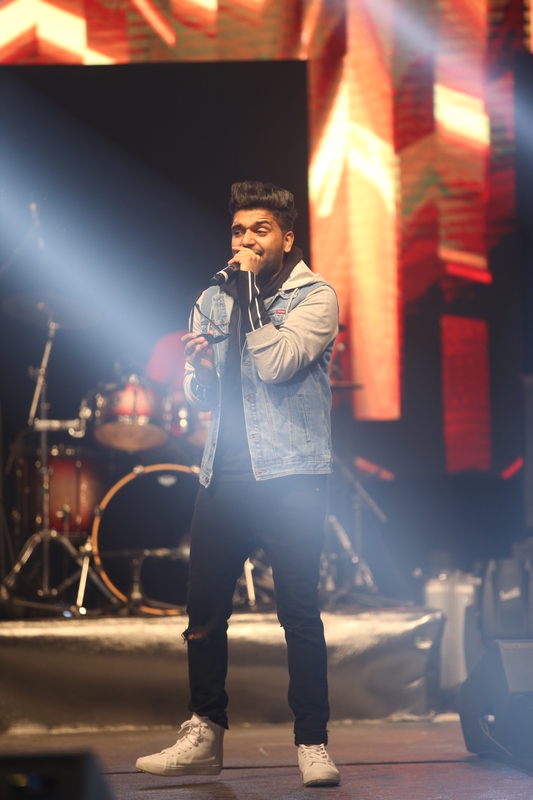 The next performer was definitely a surprise to Dubai, not because he’s famous and we all know his song but the way he performed and communicated with the audience was a charm. 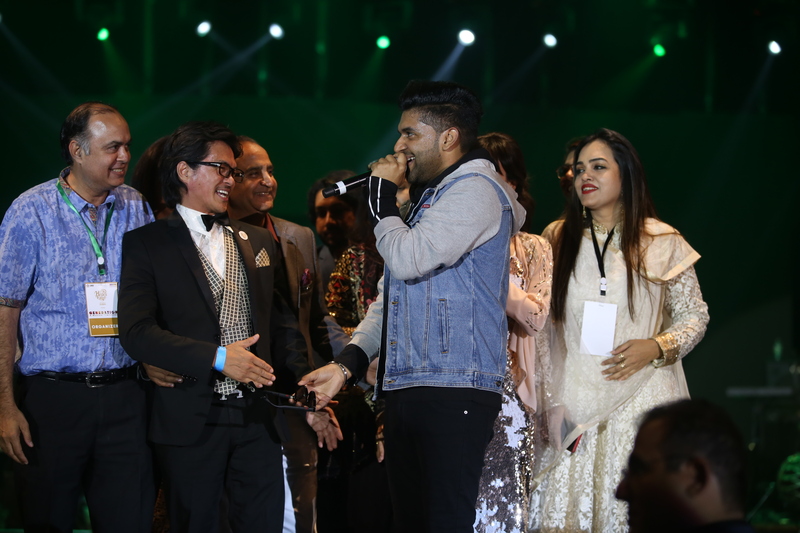 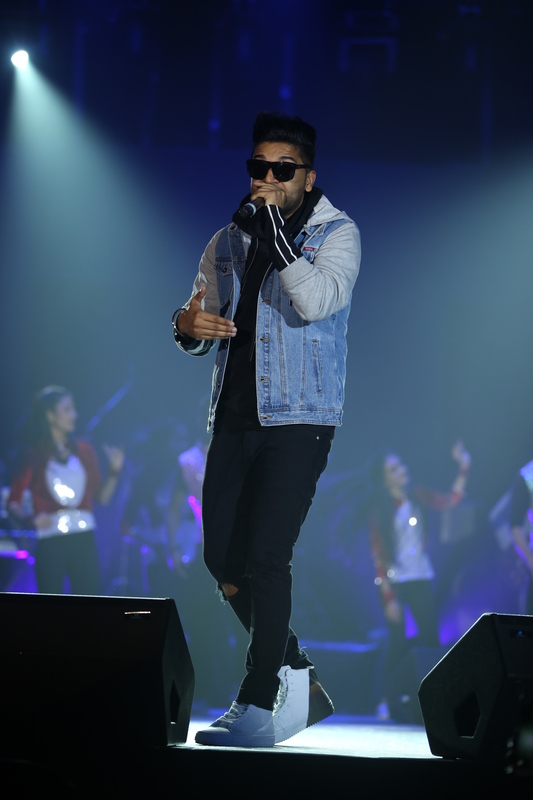 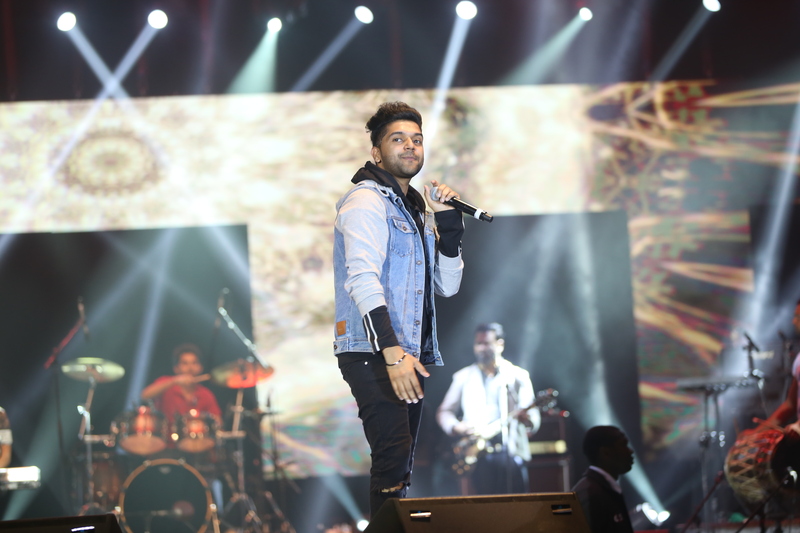 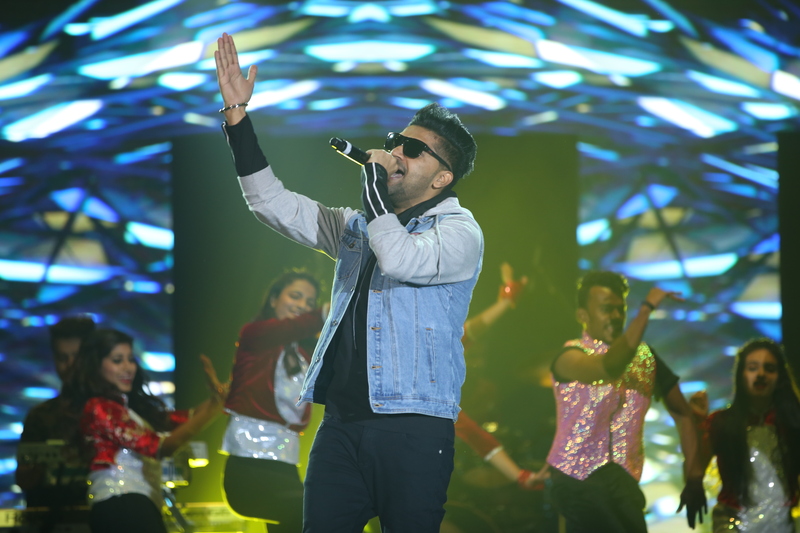 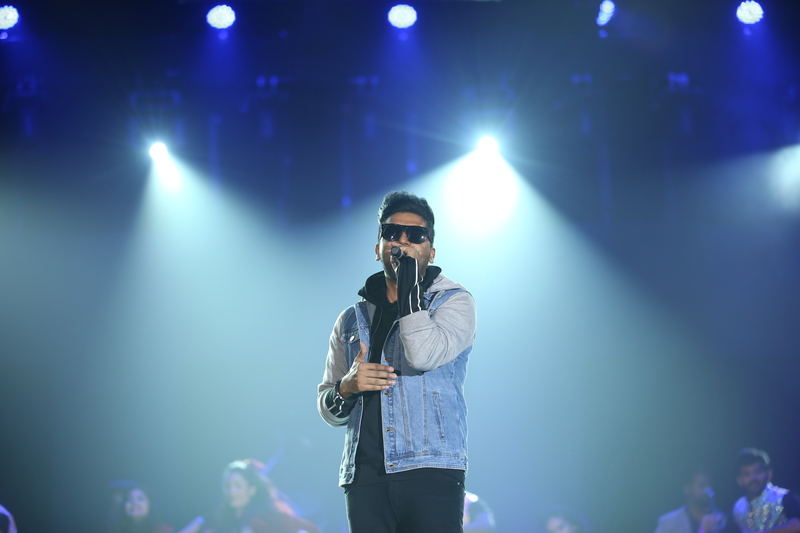 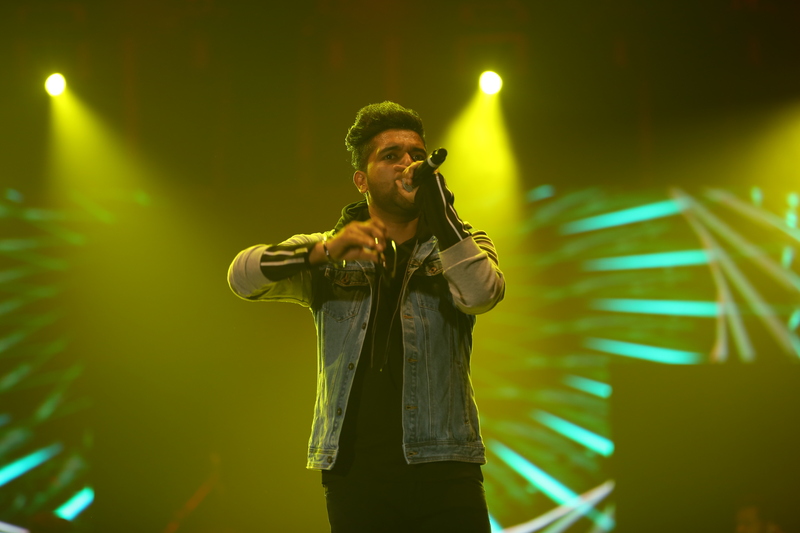 Guru Randhawa kicked off his performance by asking the audience if he should speak English, Urdu or Punjabi and to no surprise – PUNJABIIII was the answer. 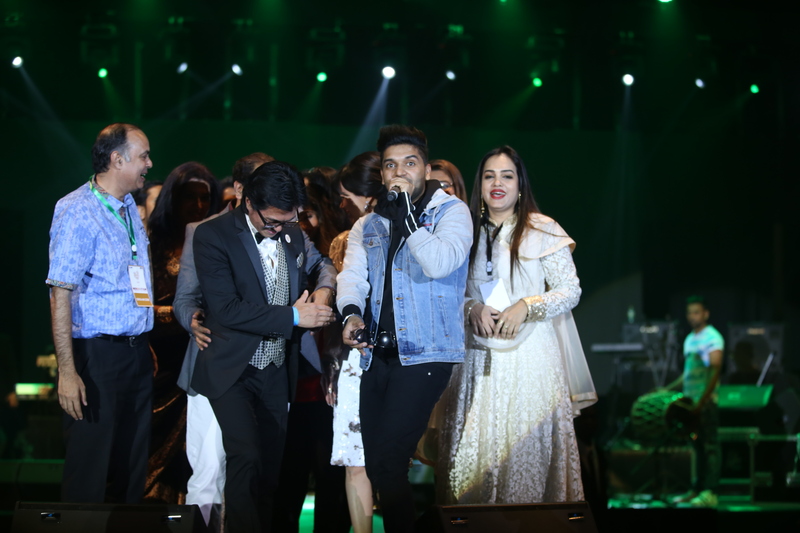 From then onwards, it was Guru, the dhol player, and Dubai crowd going crazy. 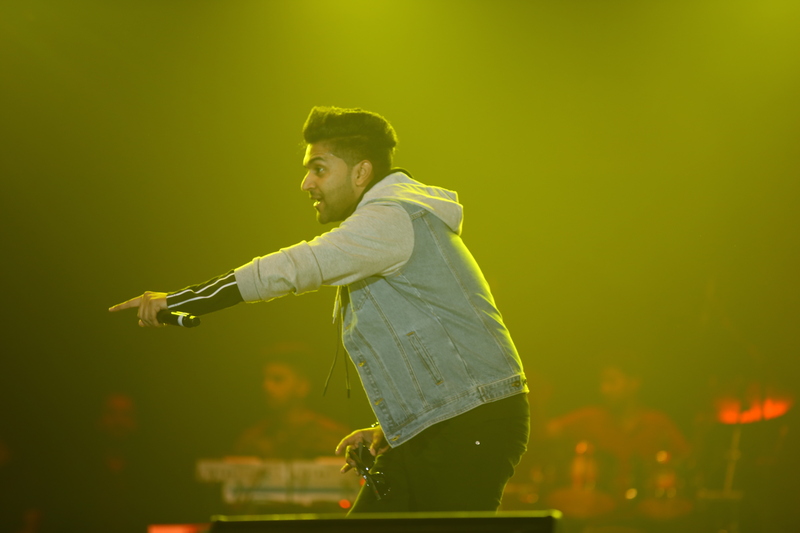 We don’t remember sitting down our seats for a minute after Guru started his set, he sang all his track from High Rated Gabru to Suit Suit and Ended his performance with Lahore. 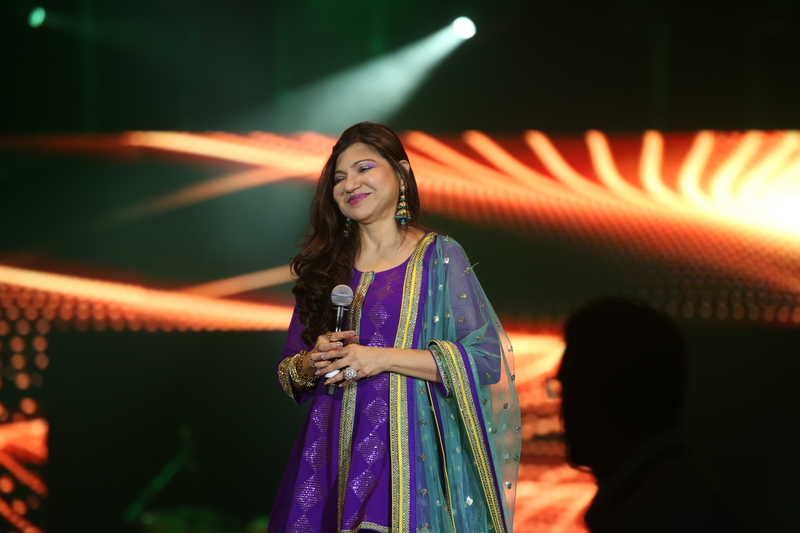 The event was organized by Eventz Unlimited. 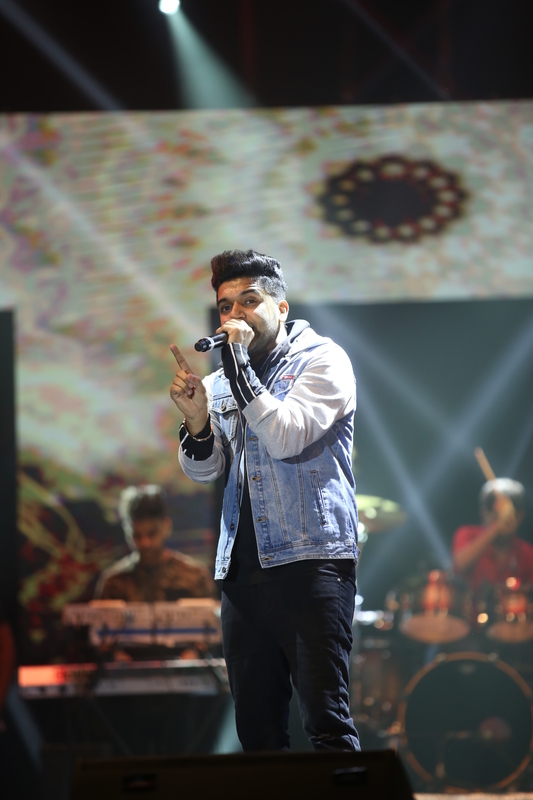 Pictures by Ehtasham Saeed Photography.